Simmer all ingredients, except for lemon and honey, over low heat for 20 minutes. Throw away tamarind seeds and seed peel. Mix all ingredients and strain and press through a fine sieve. Refrigerate in a glass jar for up to one week. The main ingredient in this recipe is turmeric (kunyit) and is the fresh turmeric root, containing more of the active principle, curcumin, than the dried powder. However this will stain your hands yellow, along with anything else it comes in contact with. 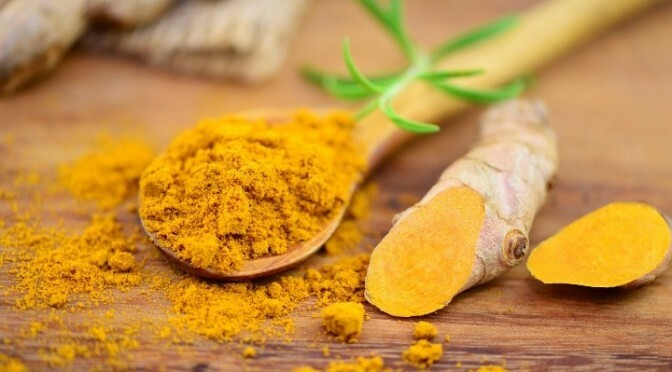 Curcumin is fat-soluble, and its bio-availability is increased with the addition of a small amount of Virgin Coconut Oil, or with this oil or olive oil present in a food consumed concurrently. 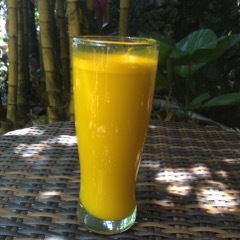 Enjoy exceptional health by having a glass of this amazing elixir each day.